The Jewish stories that need to be told. 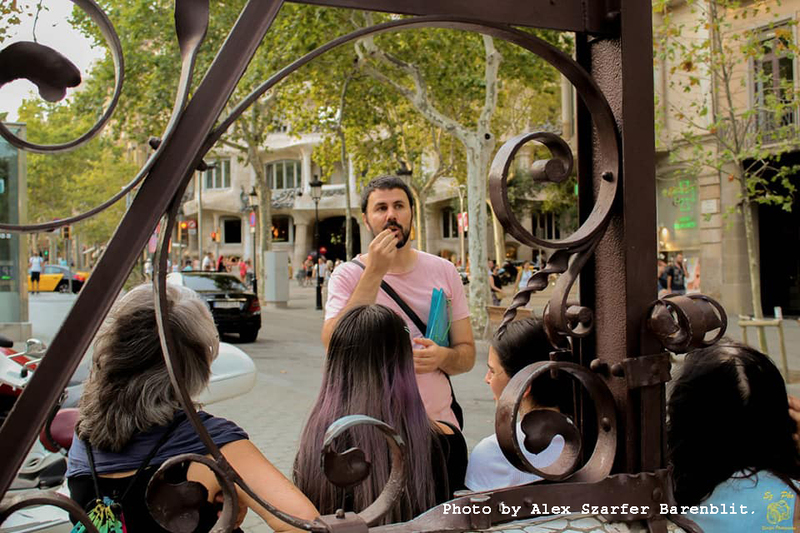 We provide walking tours, food experiences, education and connection within the frame of Jewish history of Catalonia. 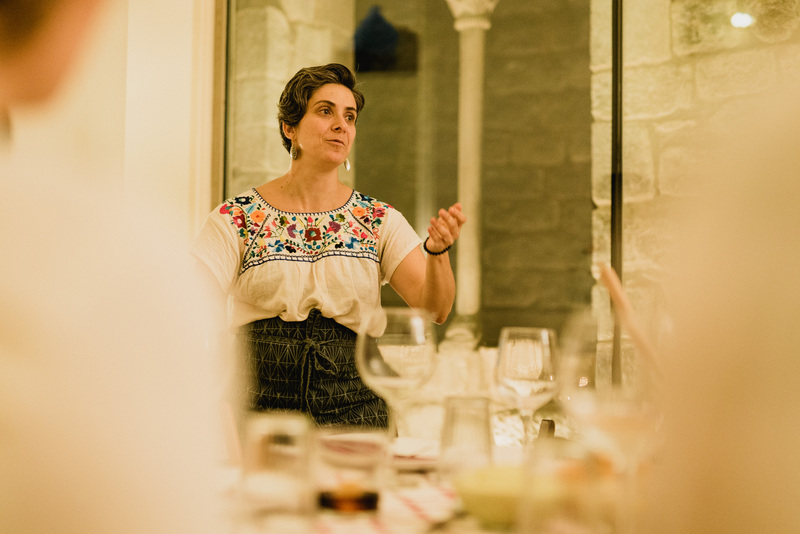 Whether it is the enchanting tour of The Gothic Quarter: A walk with Moshe Natan, The Centenary, or sharing a delicious meal with the Food Experience, we will guide you through the stories of real people who made these streets come alive. We present different chapters of the story of the Catalan Jews, inviting visitors to come into an intimate contact with those who lived. Discover the history of the Catalan Jews during the middle ages. 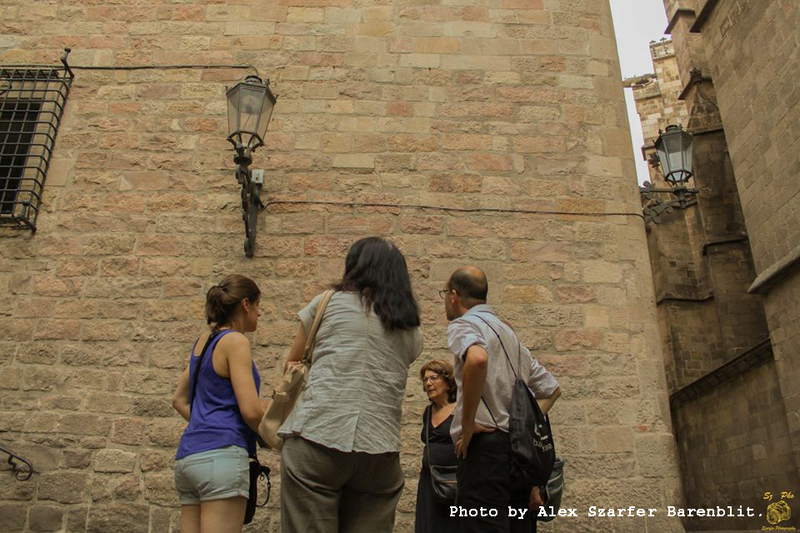 Walk through the last 100 years of Jews returning to Barcelona after the expulsion of 1492. 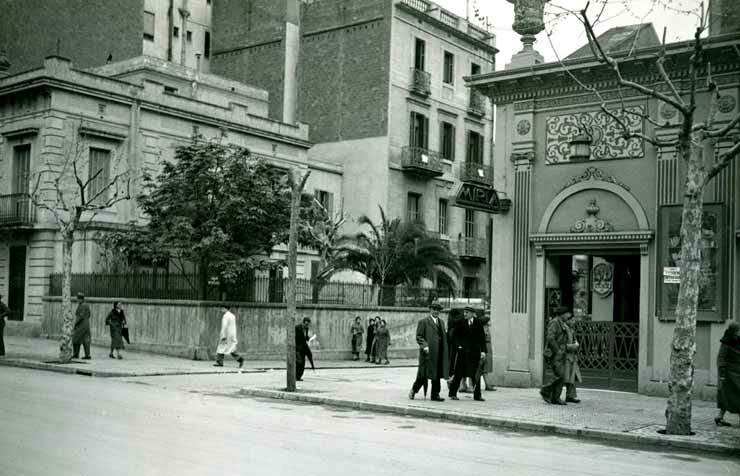 Through two wars, you’ll glimpse the elegance of Barcelona’s finest Modernist architecture, discover unsung heros, and learn about the establishment of Spain’s first Jewish community after the expulsion. We’ll encounter refugees fleeing over the Pyrenees, a Jewish Spy, a Russian doctor and the founder of Comunidad Israelita de Barcelona. 2 hour walking tour in the stunning Eixample of Barcelona. 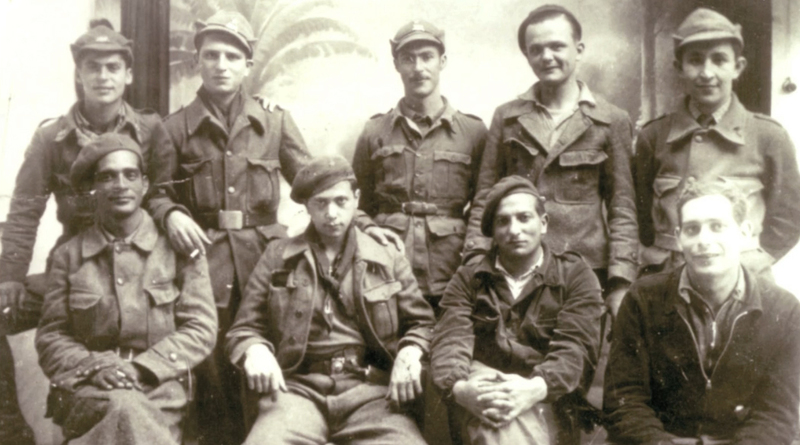 Insight into how the Jewish community was built after the expulsion. Food brings connection. 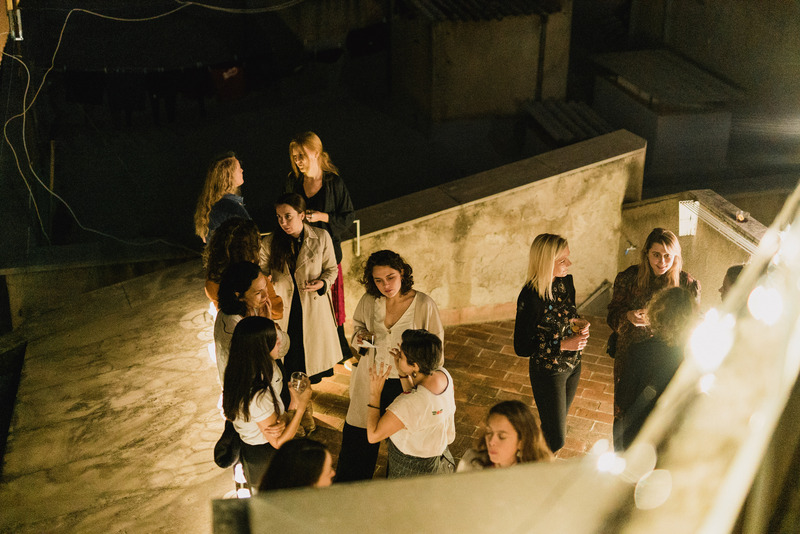 The Toldot Barcelona food experience is an opportunity to hear the stories of locals, and share your own. 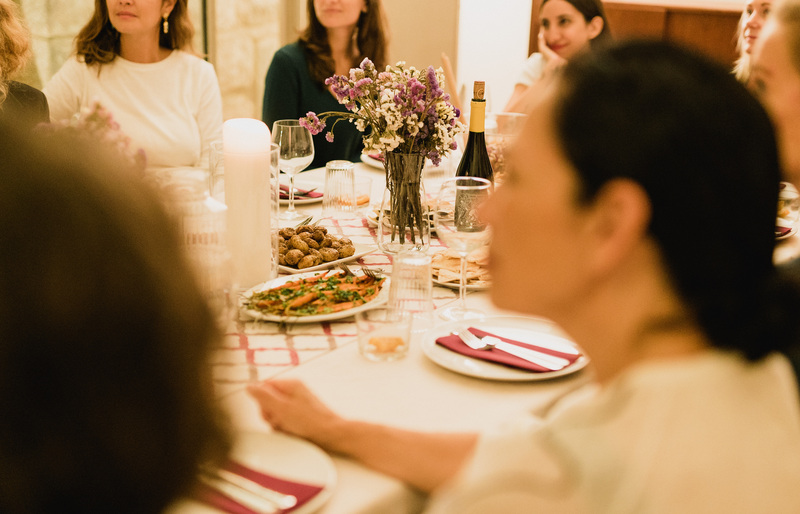 Share a table, share your story, and dine in one of Barcelona’s best kept Jewish secrets- Casa Adret. 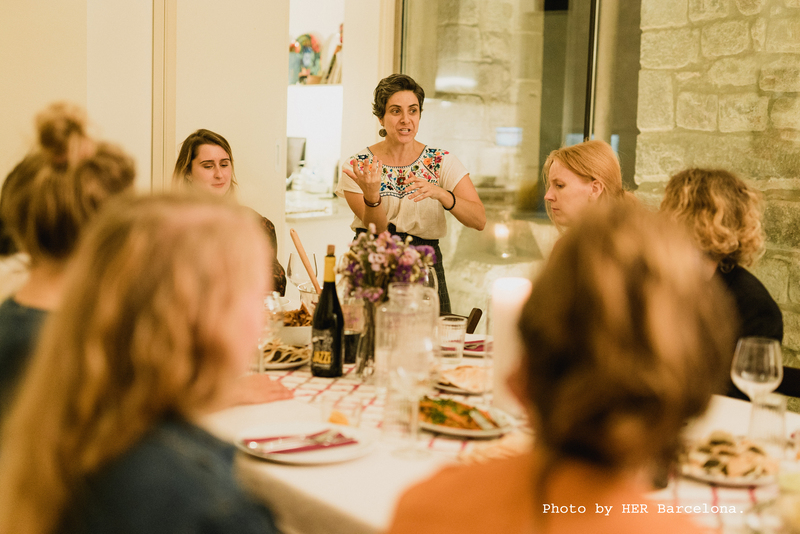 An intimate dining experience with a story!